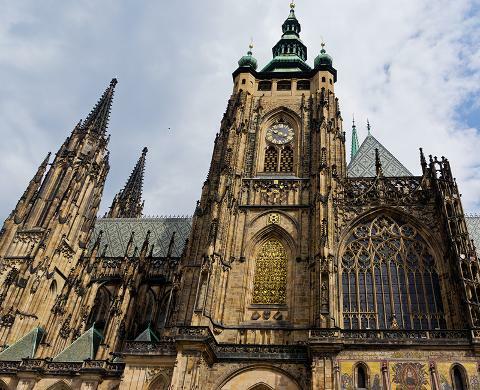 Travel back in time and discover the fascinating, 1100-year history behind the world’s largest castle complex in Prague. 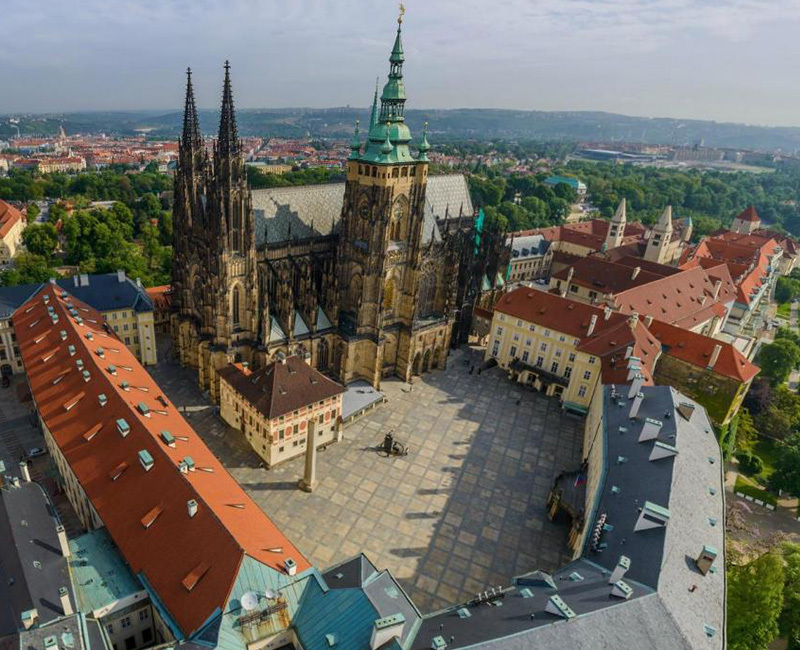 This 3-hour guided walking tour will lead you to the imposing Prague castle atop Hradčany Hill, and through its Moat (now dry!) and Gardens. Marvel at the ancient buildings, which have been constructed and reconstructed in every architectural style, incorporating Romanesque, Gothic, Baroque, Rococo, Renaissance, and Neoclassical monuments. You'll learn about how the Castle buildings have been bombarded by artillery, plundered by marauding armies, and left to deteriorate by indifferent Austrian Emperors over the years. Allow your passionate guide to bring this history to life with their vast knowledge of the country’s turbulent past. Have questions? Fire away! 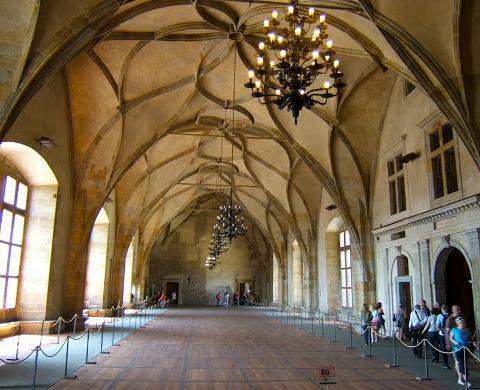 Stroll past the Renaissance Ball Game Hall, where tennis was once played by sporty aristocrats, and marvel at the vast Vladislav Hall, which was built to host indoor jousting tournaments. 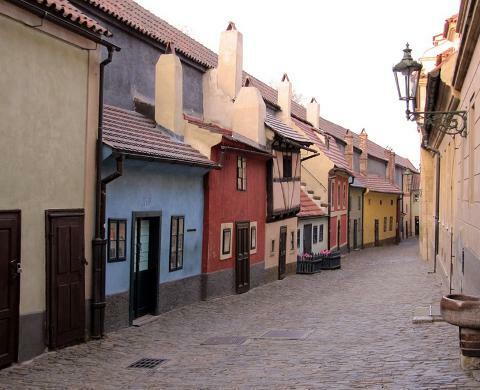 Head outside the grounds through Hradčany (Royal Town). Your guide will point out various buildings and spots of historical note such as the Domeček (“Little House”), where political opponents were imprisoned by the Gestapo and Communist StB (Secret Police). Learn about the Strahov Monastery with its ancient library containing two hundred thousand volumes, and conclude the tour at the monastic brewery by savoring the rare St. Norbert’s microbrew while taking in a panoramic view of the 100-spired city below.